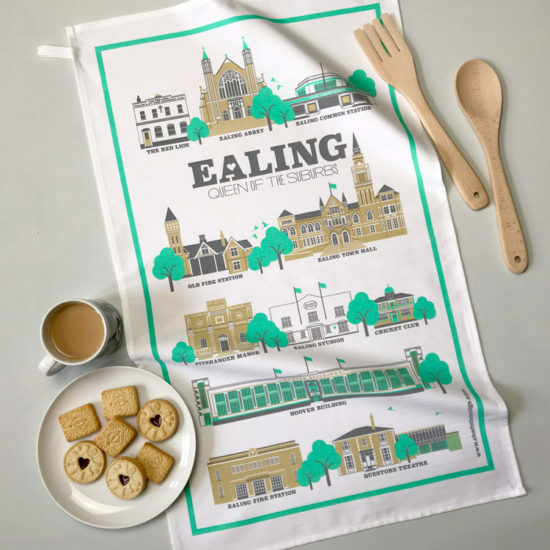 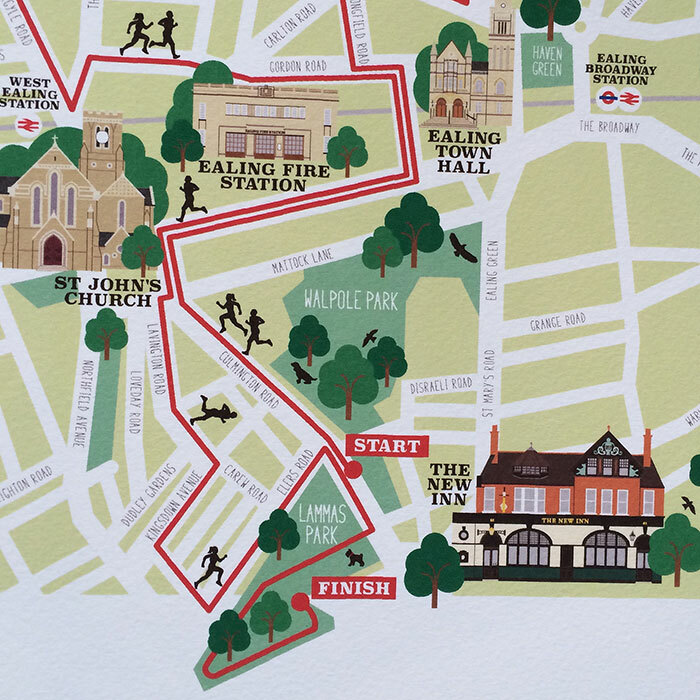 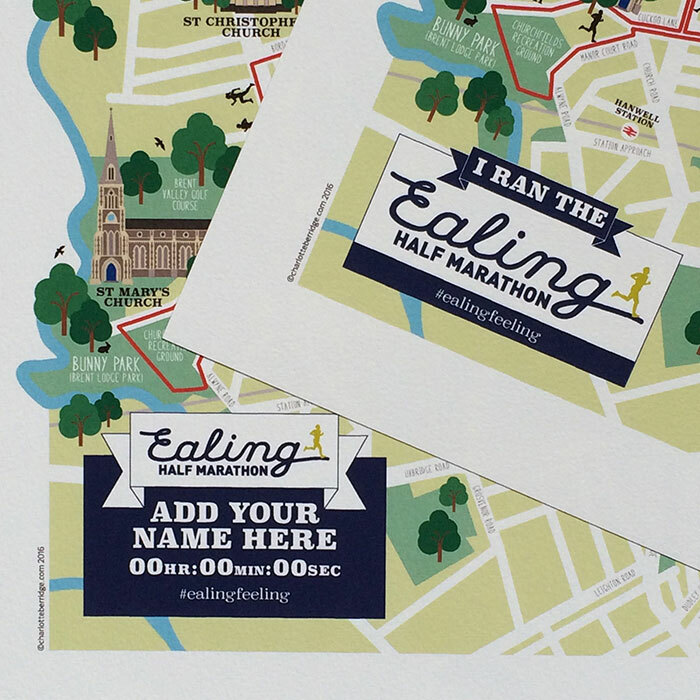 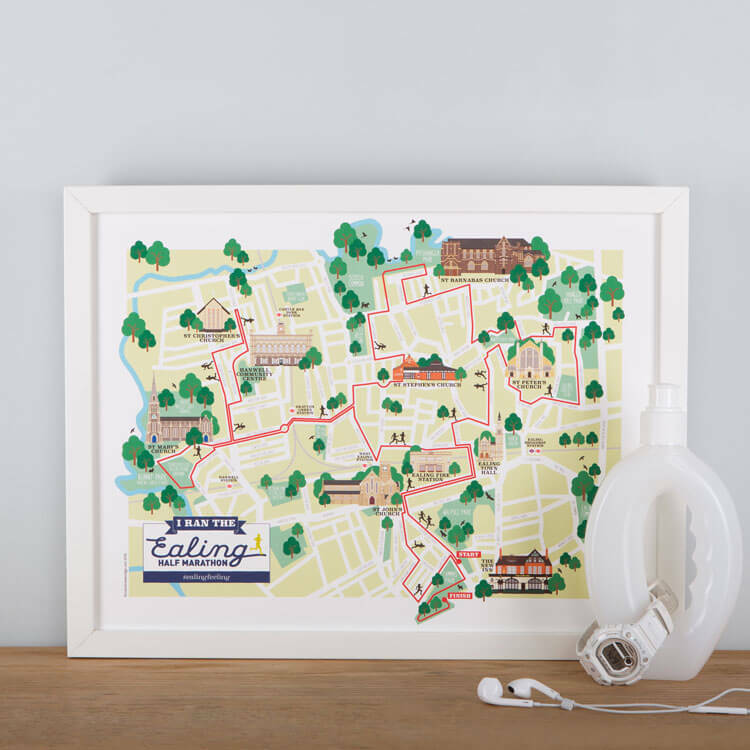 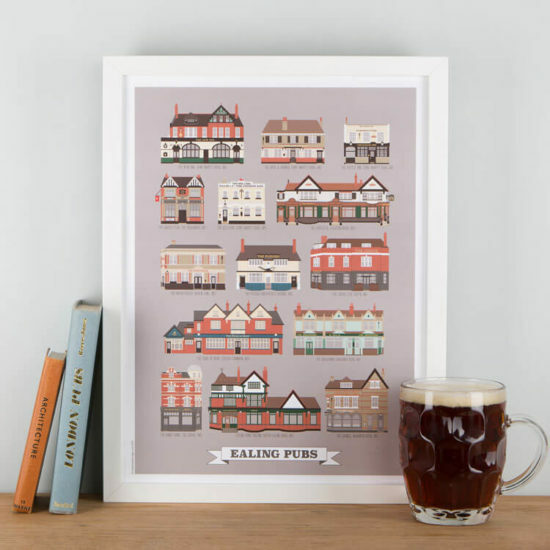 Stylised illustrated map print of the Ealing Half Marathon route created exclusively by Charlotte Berridge. This print is a fantastic reminder of a great event or brilliant gift to congratulate someone who has entered or run the race. 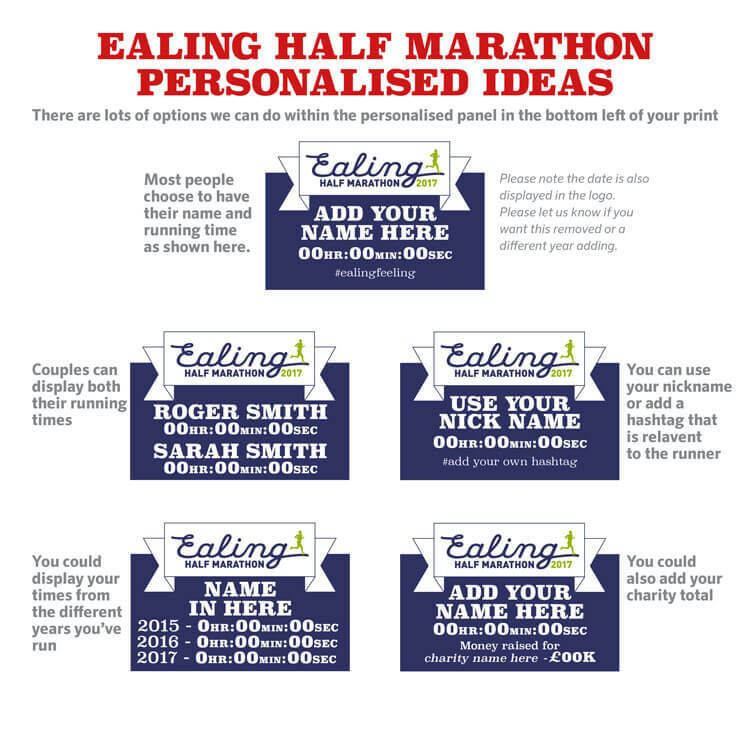 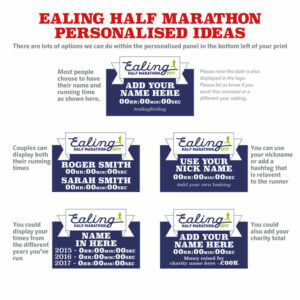 Make it even more special by adding a name and running time. 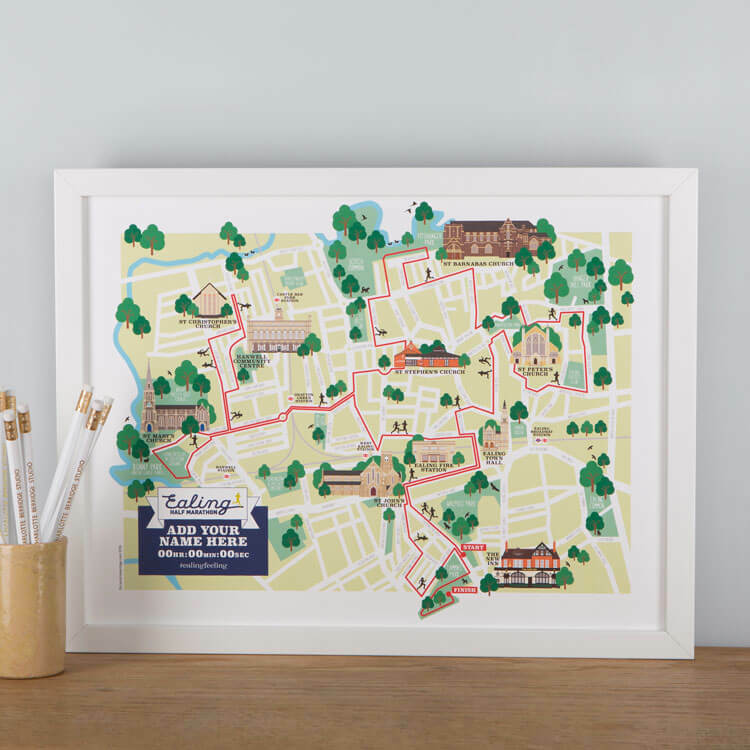 A unique gift for a unique achievement! Printed in the UK using high quality pigment inks on 190gsm slightly textured watercolour paper. 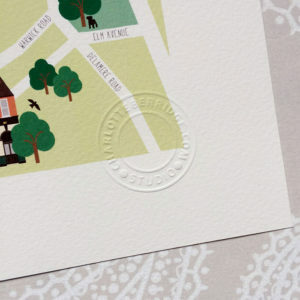 Each print is hand-embossed with the artist’s stamp. 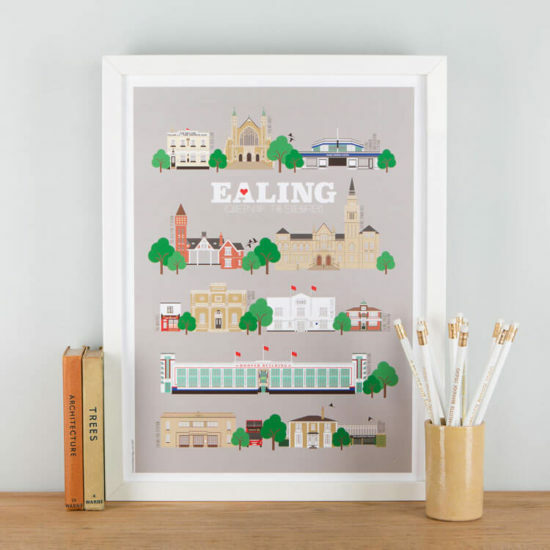 If you are ordering a personalised print & would like save on postage by collecting it from All Original (20 Ealing Green, Ealing W5 5DA) please write a note on the order form at the checkout. I will let you know when your print is ready to collect and refund your postage .